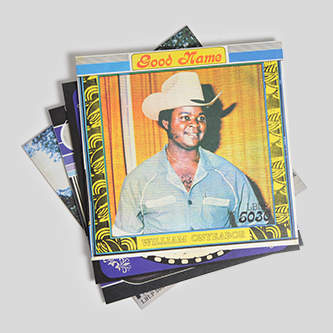 Luaka Bop present four hard-to-find William Onyeabor albums released 1977-1985, now boxed up and remastered for his newly growing fanbase. 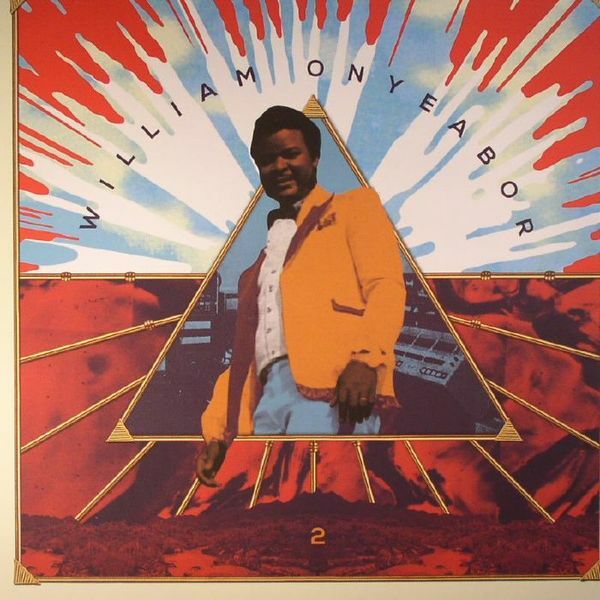 After his revelatory Afro-futurist appearances on the 'World Psychedelic Classics' collection and Strut's Nigeria '70 "The Definitive Story of 1970's Funky Lagos" in the 2000s, Onyeabor has become something of an enigmatic character as folk gradually realised quite how far ahead of the game he was in late '70s Nigeria, armed with his own studio enviably crammed with Moogs and many other expensive synths and drum machines. It's not hard to understand why, either, after you've heard the bouncing proto-techno pop of 'Good Name', 'Atomic Bomb' or 'Smooth & Good'. 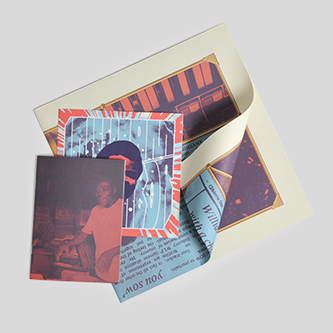 Original copies of the LPs in this boxset now trade for heavy money 2nd hand, so this is a rare chance to get near enough the bang lot for a relatively affordable price. The albums included are: 'Crashes In Love (2)' (1977), 'Body and Soul' (1980), 'Hypertension' (1982), 'Good Name' (1983), + Peaking Lights remix of 'Body & Soul'. Hand-numbered edition. 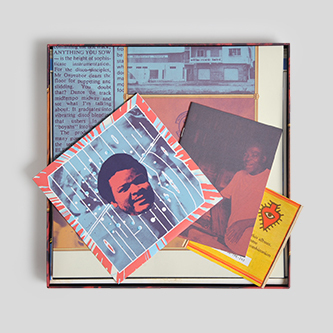 Deluxe/heavyweight 4LP + 7" boxet, including a 16 page 5” x 7” Booklet by Chris Abani, an A1 poster print and download code.